Did you have a great Thanksgiving? I’d love to see what you had on your nails! 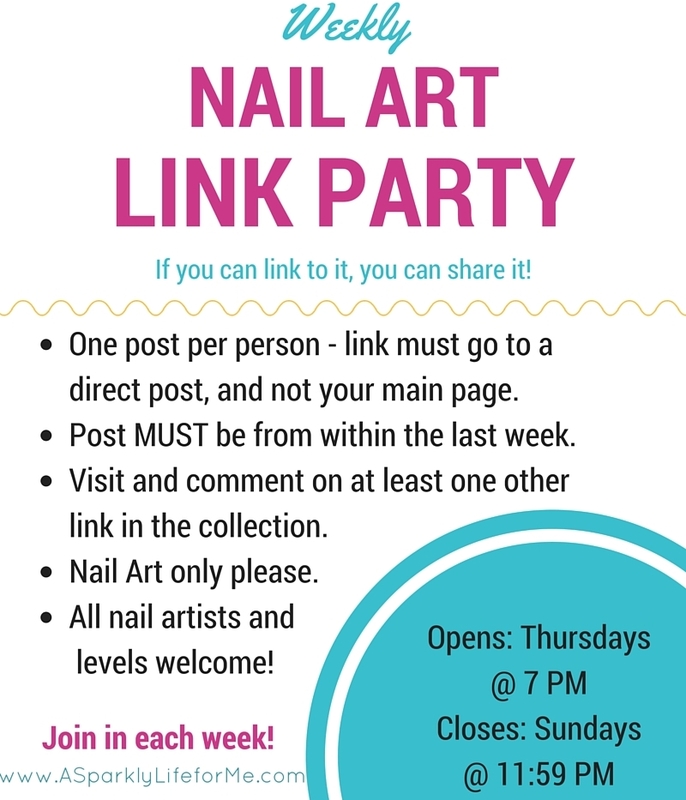 Today is the 49th weekly nail art link party of 2015.